Can you imagine a world without animals? Nobody can. Because each animal has an important role in balancing the ecosystem of the nature. Animals also can be everything for humans, as true companions, loyal workers and resources. So that the extinction of animal causes an instability in our world. Unfortunately, many animals that are on the edge of extinction. Here the list of 9 animals likely to disappear in the near future. Bactrian camels are ancestors of domesticated camels that inhabit in the Gobi desert, Northwest China and South Mongolia. 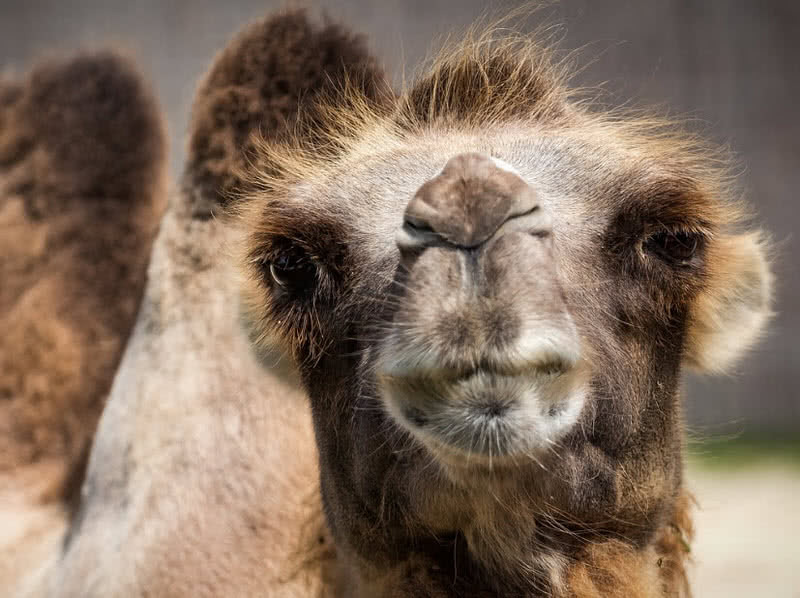 They have two humps rather than single hump in domestic camels. These fat filled humps help the Bactrian camels to survive in the inhospitable Gobi desert. But there are only less than thousand Bactrian camels left in the world. They are likely to disappear from the world in the nearby future due to habitat loss and hunting. A very rare and beautiful parrot species that are endemic to Northern parts of Bolivia. The blue throated macaws are notable for their striking plumage, have turquoise-blue wings and tail, blue throat and yellow underparts. Today there are only about one hundred blue-throated macaws left in the world. They listed within critically endangered species. The habitat loss is the main reason behind the rarity of blue-throated macaws. They exclusively built nests on motacu palms. Unfortunately the deforestation causes the decline in the number of these trees. 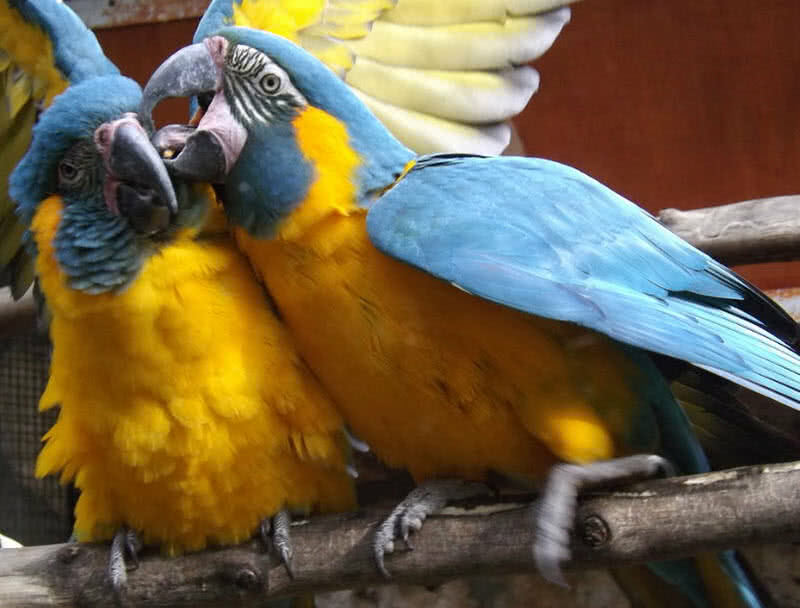 Thus the blue-throated macaws loss their habitat and food source. The Hawaiian monk seal is an extremely rare marine animal that is endemic to the coastal waters of the Hawaiian Islands. There are only two types of monk seals in the world, one id Hawaiian monk seal and the other is Mediterranean monk seal. Unfortunately the Hawaiian monk seals may go extinct in near future. There are only about 200 Hawaiian monk seals are remain in the world. 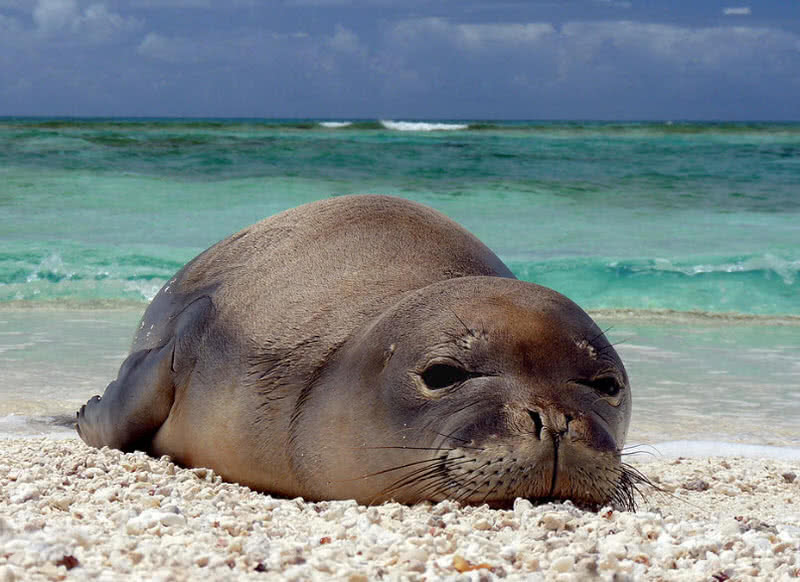 Hunting and food limitations are the main threats face by the Hawaiian monk seals. California condor is a critically endangered species and largest bird of North America. 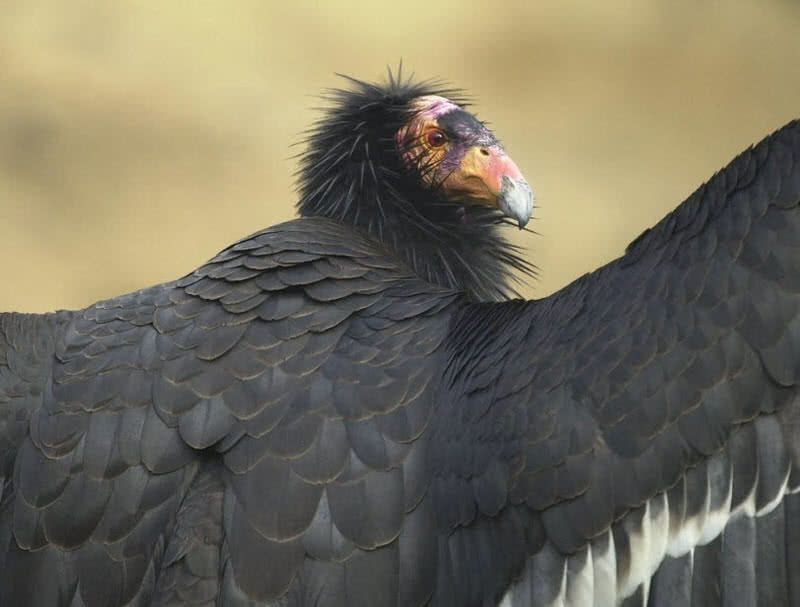 Back in 1980s population of California condor decline to just 22 due to shooting, poisoning and habitat loss. But this large species have been reintroduced by the conservation plan from U.S government. Today there about 200 California condors in wild and another 160 in captivity. The California condors are scavengers that feed on carcasses. So they are likely to affect by poisoning. The collision with power lines is another threat faced by the California Condors. These threats are beyond our control, but can protect the California condors in zoos. 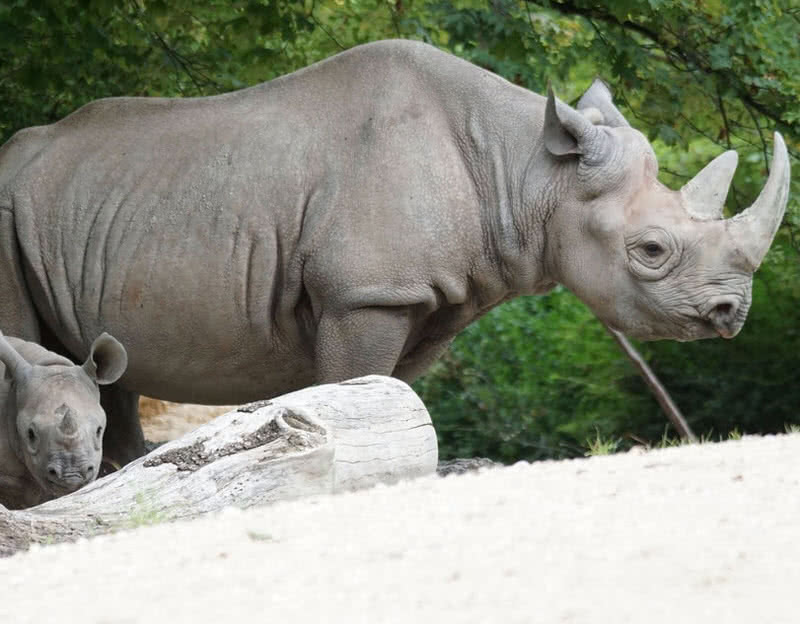 Black rhino is a large species of rhinoceros that weight up to 1.4 tons and has a maximum horn length of 1.5 meters. They mainly inhabit in grasslands of Southwestern Africa. In the 1960s, there were about 70000 black rhinos present in Africa. Today the number decline to just 2500. The hunting and poaching are the main threats face by the black rhinos. People mainly hunt black rhinos for the lengthy horns. 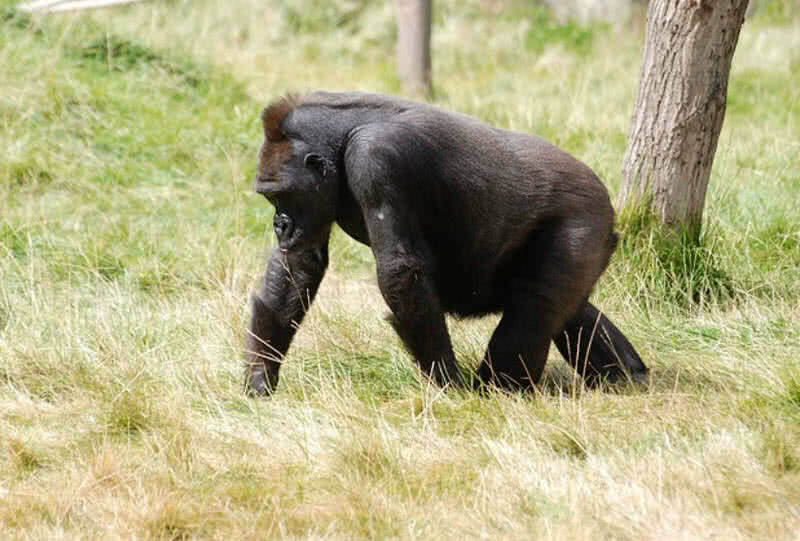 Mountain gorilla is a large subspecies of gorilla that lives in the high mountains of Africa. It is the most endangered type of gorilla in the world. It is estimated that less than 900 mountain gorillas left today. The deforestation is the main threat faced by mountain gorillas. The rise of human population near the areas of mountain gorillas has also resulted in habitat loss and disease transmission. The mountain gorillas can be found only in two locations – Bwindi national park in Uganda and Virunga national park in Congo. Luckily, there is a significant rise in the population of mountain gorillas has been found today. The credit goes to the intense gorilla conservation efforts done by the wildlife authorities. 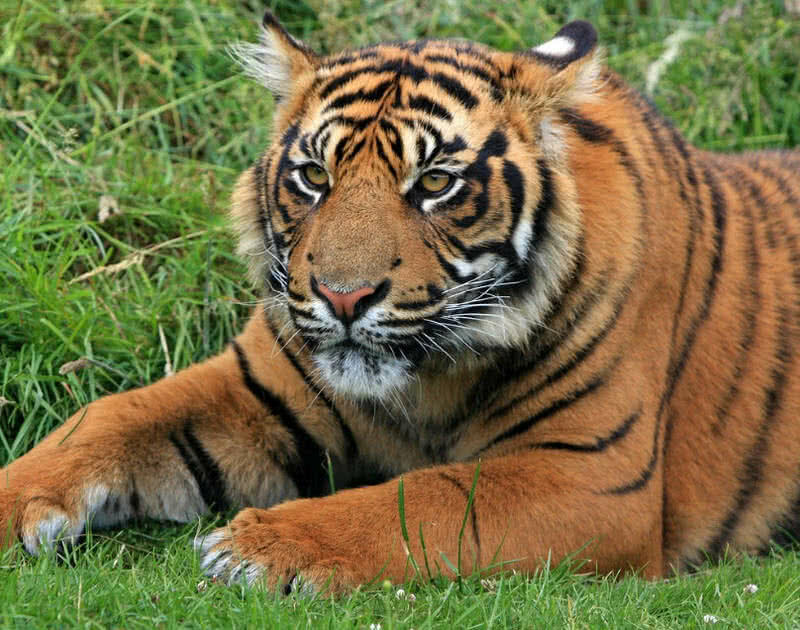 Sumatran tiger is the smallest and most endangered subspecies of tiger. Today only less than 400 Sumatran tigers left in the world. As the name indicates the Sumatran tigers are endemic to the Sumatran Island of Indonesia. As by 1978 the population of Sumatran tigers estimated to be at 1000. The current decline in the population is caused by deforestation and poaching. 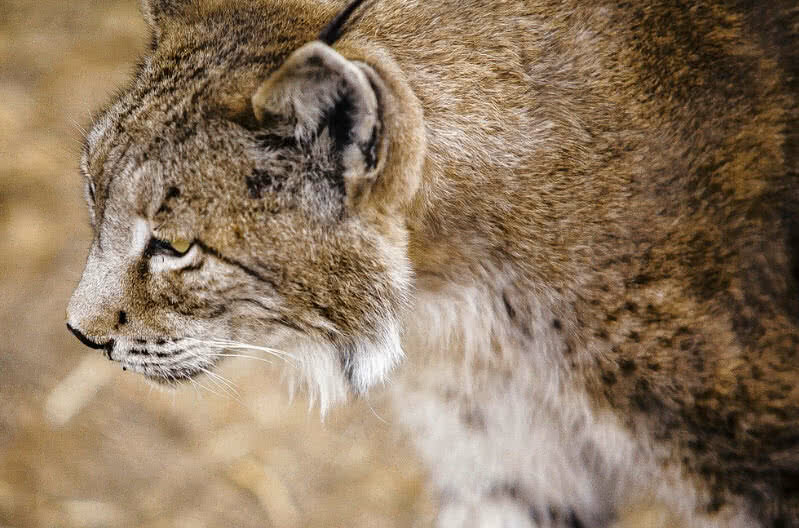 Iberian Lynx is the most critically endangered species of cat in the world. There are only less than 400 Iberian lynx remains in the world. The remaining Iberian Lynxes are mainly inhabit in the Southwestern parts of Spain. As of 1960 the population of Iberian lynx estimated at 400. But at the end of 1990 their population has declined by 80 percentage. The human activities in the range of Iberian lynx result in the habit loss of the species. They also hunted heavily for their valuable fur. Thankfully the population of Iberian lynx is currently increasing by the conservation plan of Spanish National and Regional Administrations. 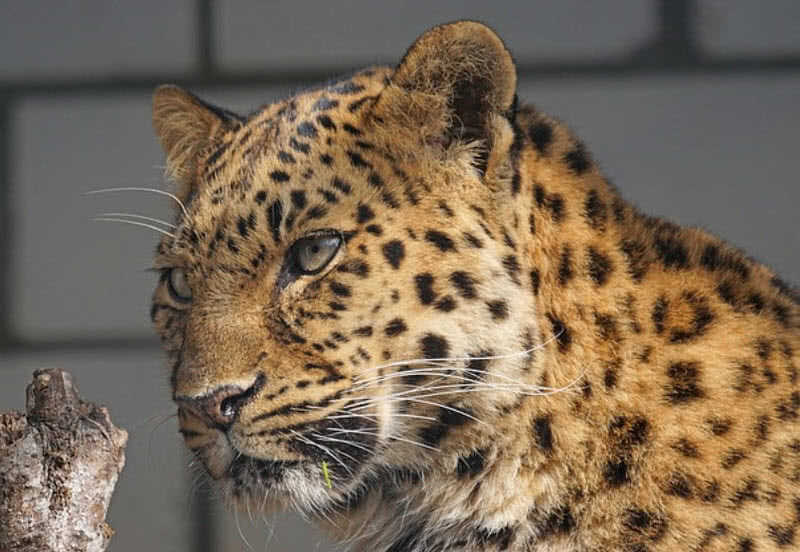 Amur leopard is a critically endangered species of leopard that found mainly in Northeast Asia. They are known for their beautiful thick coat. There are only a few Amur leopards present in the world. Their current population estimated at just 57. The majority of the population lost back in 1970s by illegal logging and forest fires. The Amur leopards are also hunted heavily for the beautiful spotted coat. The low genetic variation is another main threat faced by the Amur leopards. So they can’t survive in environmental variations. Thus, they are more vulnerable to diseases and it can result in the extinction of the species.